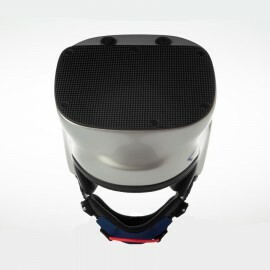 Skydiving Camera Helmets for freefall camera professionals and enthusiasts alike. Let Rock Sky Market help you make the most of your skydives. 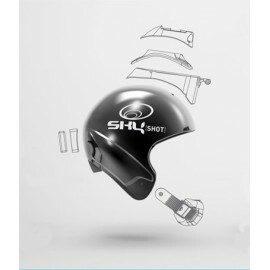 Whether you are just learning to fly camera an experienced camera flyer, we will have the perfect camera helmet for you so you can capture your skydives. We offer a wide range of camera setups for multiple cameras to mounts for single GoPros. 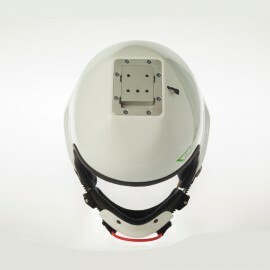 Most camera helmets will qualify for free shipping in the USA and territories. Camera Helmets There are 18 products. 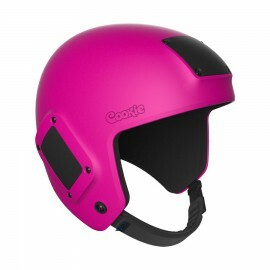 Cookie Fuel Camera Helmet is great for beginners and experienced jumpers alike. 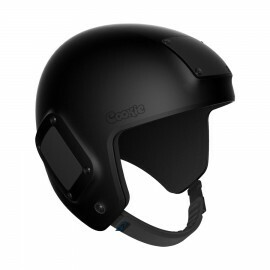 You can use it as a basic open face, then when you're ready, pimp it out to a great POV camera helmet. 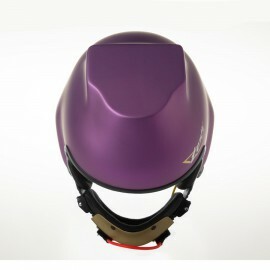 The Cookie Fuel skydiving camera helmet qualifies for free shipping in the USA! Limited to quantities on hand. Comes set up as base model with no chin cup--Except for the large which does have the chin cup! $145.00	This item is no longer available. 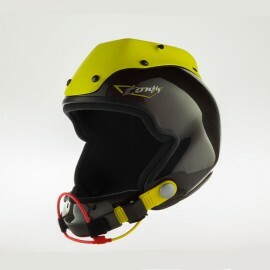 X-Sport: An open-face helmet from Bonehead Composites, for skydiving and other extreme activities. **THE X-SPORT HAS BEEN DISCONTINUED BY THE MANUFACTURER. LIMITED TO STOCK ON HAND. $250.00	In Stock. Ready to ship. 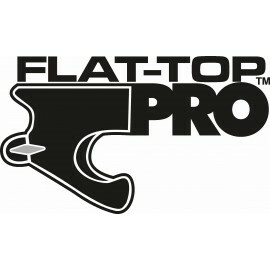 Bonehead Composites makes the Flat Top Pro- a skydiving camera helmet with the ability to mount multiple cameras and accessories. $700.00	This is a custom order-- usually filled in 2-3 weeks. This is a custom order-- usually filled in 2-3 weeks. The FLAT-TOP NARROW by Bonehead is a great all-around skydiving camera helmet. $700.00	This is a custom order--Usually ships in 2-4 weeks. This is a custom order--Usually ships in 2-4 weeks. 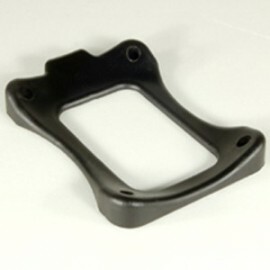 Thermal-Fit liners replacement for Bonehead skydiving helmets. $45.00	Usually ships in 2-4 weeks. 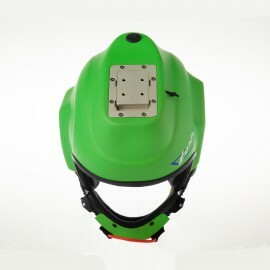 Tonfly 2.5 X Camera Helmet (Pictures show additional options) THIS PRICE INCLUDES SHIPPING COST FROM OVERSEAS TO THE USA. 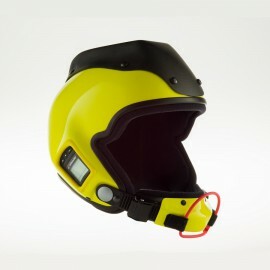 $370.00	All helmets are custom built. Build time is 7-8 weeks. All helmets are custom built. Build time is 7-8 weeks. 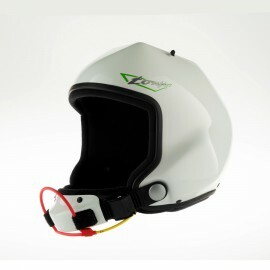 Tonfly 2X Camera helmet is perfect for capturing video while freeflying. 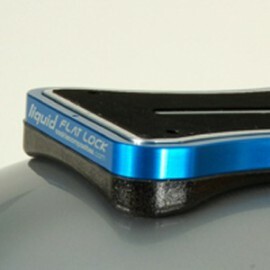 (Pictures show additional options) THIS PRICE INCLUDES SHIPPING COST FROM OVERSEAS TO THE USA. 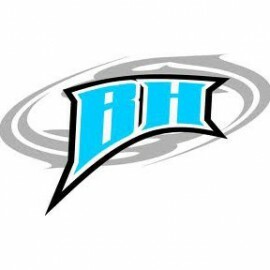 $352.00	All helmets are custom built. Build time is 6-7 weeks. All helmets are custom built. Build time is 6-7 weeks. 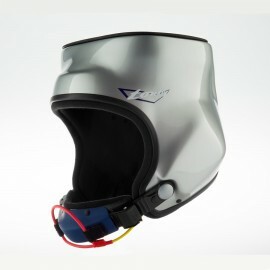 TheTonfly 3X is the most technologically advanced skydiving helmet ever built. (Images shown with additional options.) THIS PRICE INCLUDES SHIPPING COST FROM OVERSEAS TO THE USA. 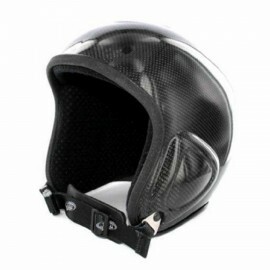 $427.00	All helmets are custom built. Build time is 7-8 weeks. 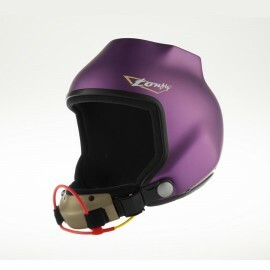 Tonfly Camera Converter One or CC1 is the ideal camera helmet for professional skydiving videographers. THIS PRICE INCLUDES SHIPPING COST FROM OVERSEAS TO THE USA. 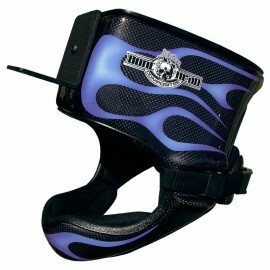 $391.00	All helmets are custom built. Build time is 7-8 weeks. 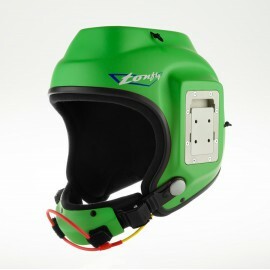 Tonfly CC2 Camera Helmet for experienced and professional skydiving camera flyers. THIS PRICE INCLUDES SHIPPING COST FROM OVERSEAS TO THE USA. 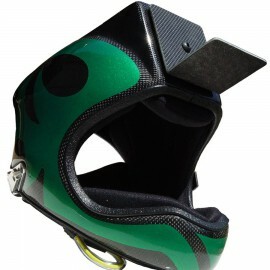 $536.00	All helmets are custom built. Build time is 7-8 weeks.